Whether you’re running loads back and forth to the worksite or dropping kids off at school, the 2017 Ram 2500 has got you covered with rugged capability and intelligent features. 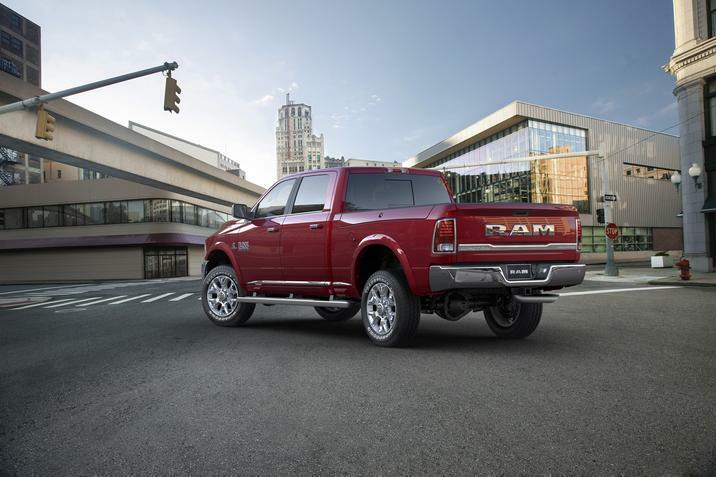 Featuring best in class gas horsepower and a class-exclusive suspension system, it’s no wonder the Ram 2500 was named the Extreme Capability Pickup of the Year by the Northwest Automotive Press Association. Let available leather seats and ample storage draw you into the inviting cabin where you’ll be surrounded by seamlessly integrated technology that keeps you connected and informed. Explore our 2017 Ram 2500 inventory in Shreveport, LA when you visit Landers Dodge Chrysler Jeep RAM. View the 2017 Ram 2500 in Bossier City when you visit Landers Dodge Chrysler Jeep RAM. Our lot and showroom are packed with both new and used vehicles including work trucks! We welcome you into our finance center where we can help you get pre-approved and offer you a fair value on your trade-in vehicle. Let our friendly staff tell you all about our special programs and low-priced vehicles – we would love to see you drive home in your dream car! We’re proud to serve the entire Shreveport area as well as Bossier City, Marshall, and Mansfield, and we invite all of our neighbors to visit soon. From simplifying life and keeping you connected, to giving you more power and control on the road, there is no shortage of features in the 2017 Ram 2500. 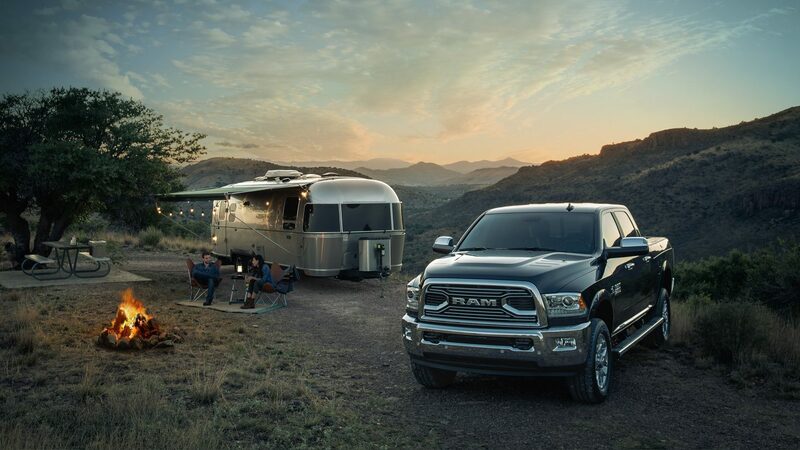 This pickup is a leader on the road with an attractive exterior that features LED bed lights, a dynamic Ram grille, and the RamBox® storage system. Inside the cabin, you’ll find advanced technology that integrates perfectly with your modern life to keep you connected and entertained on the road. Stay comfortable in available leather seating and top quality craftsmanship at every turn. Leave your attention on the road where it belongs thanks to the intelligent Uconnect® system, putting you in hands-free control of your music, phone calls, and text messages via a large 8.4-inch touchscreen. Enjoy these features and so many more when you visit Landers Dodge Chrysler Jeep RAM – Bossier City to test drive a 2017 Ram 2500 in Marshall, LA! Whether on the road or at the jobsite, the 2017 Ram 2500 for sale in Bossier City specializes in shattering expectations. Powered by your choice of three solid engines, you can’t go wrong in terms of strength and performance. On the light- to mid-duty end sit the 5.7- and 6.4-liter HEMI® V8 engines, ideal for achieving efficiency and speed on the road. Step your truck’s capability up to the max with the aggressive 6.7-liter Cummins® I6 option paired with an advanced six-speed manual or automatic transmission. Featuring a best-in-class 400 horsepower, this powertrain offers a legendary 17,000-pound towing capacity – ideal for mastering even the toughest jobs. An intelligently designed five-link coil rear suspension rounds out the Ram 2500’s capability, offering you superb turning ability and reduced friction on the road. Find out more about this award-winning pickup, including advanced safety features, when you drop by Landers Dodge Chrysler Jeep RAM – Bossier City!